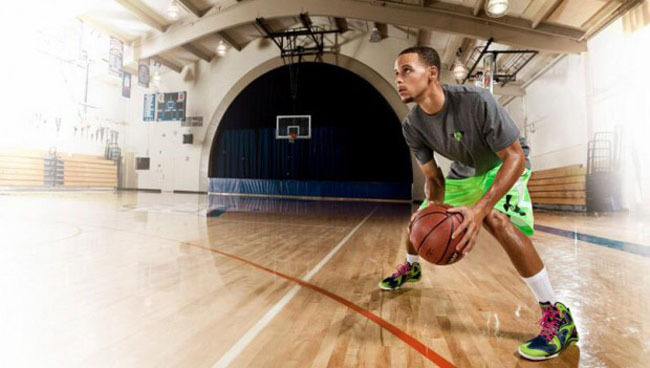 Is Under Armour Basketball D.O.A? How big of a blow is losing out on the KD race? The story of Under Armour is basically the epitome of the American dream. 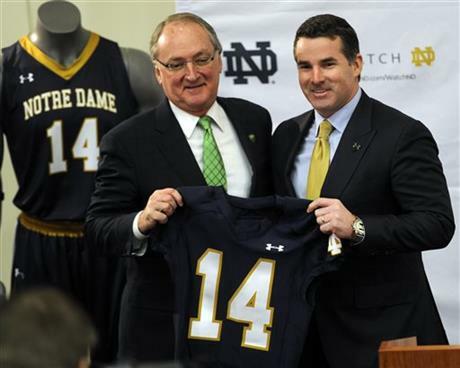 A college football captain, Kevin Plank, recognizes the need for a better T-shirt, sets up shop in his grandmother’s basement, maxes out $40,000 in credit card debt, and before you know it, the name Under Armour is as synonymous with form-fitting, moisture-wicking T-shirts as Jell-O with gelatin desserts, or Kleenex with facial tissue. Now, not even two decades later, Baltimore-based Under Armour has become one of the biggest sports apparel and accessory companies in the world, with products serving not only athletes, but even hunters and the military. Under Armour’s beginnings may be rooted in apparel, but the brand entered footwear in 2006. Cleated hit first, with football the chosen battleground, followed by baseball and softball a year later. Given the track record of success, there was a true sense of excitement (and apprehension from competitors) when news hit that UA would be entering the sneaker world. In early 2009, the brand’s first sneakers, a full line of runners, hit the market. 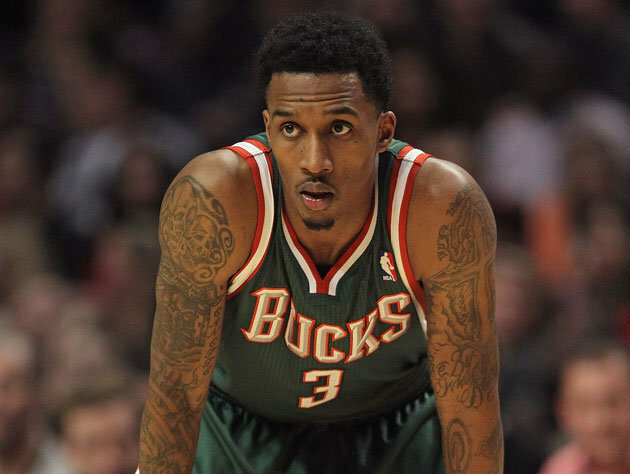 A year prior however, they had signed their first basketball athlete—Brandon Jennings—setting the stage for court shoes. Jennings wore UA shoes in Italy in 2008, before any sneakers had launched at retail. He also wore them for his first year in the NBA, in 2009. However, none were brought to retail until Fall of 2010, when a full basketball line, including Jennings’s signature Black Ice, found space on shelves. 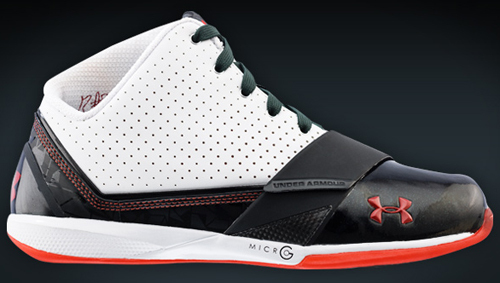 The shoes all featured Micro G cushioning, a branded foam technology and a tried and true hoops aesthetic. Jennings may not have been the biggest name to launch a category with, but he did represent a promising future. Signing a marquee player may not have been possible at the time, but an up-and-coming rookie with star potential wasn’t a bad option. Solid products and Jennings’ success, critics suggested, would lure bigger names, as Under Armour further established itself in the hoops world. Except that none of that has happened. Not the products. Not Jennings star power. And now, having missed out on their highest profile target yet, Kevin Durant, the promise of Under Armour’s basketball category wanes. While the company itself may be in great shape, basketball could be over before it really hits stride. While key athlete assets are a major issue, it’s only one of the brands problems. Things have been largely disappointing on the product end. The Charge BB proved Under Armour to be vastly out of touch with all facets of what basketball players want. And while the Spawn may have been a fine shoe in and of itself, the design looked a little too familiar to something we’d been seeing for years prior in Nike’s Hyperfuse line. On the sports marketing side, Jennings’ likability and off-court issues are bad enough, but his declining FG% (which wasn’t all that great to begin with), and perpetual lack of chemistry have taken him from a fringe All Star, to a player his current team, the Detroit Pistons, would be happy do dump, if not for awarding him an immediately regrettable contract. The arrival of Kevin Durant might not have addressed their product issue, but it certinally would have given their lineup—which currently includes Ray Felton, Grevis Vasquez, Kemba Walker, the aforementioned Jennings, and Stephen Curry—a much needed jolt of star power. But KD isn’t coming, which leaves last year’s signing, Curry, to carry the brand. Make no mistake: Curry is a genuine star. He’s likable. He has a familiar name, thanks to his father’s NBA past. He’s an All Star. His shot is the type high school coaches will have their players reviewing and emulating. But at the same time, he’s only won a single playoff series for his career, on a team who seems perpetually stuck near the bottom of the playoff ladder—good enough to keep their home fan base excited, but lucky to make it out of the first round. Curry may be a great player, but without solid product, and greater on-court success, his sports marketing impact is minimal. The reason a lack of true star power is a problem for Under Armour, is there are only so many athletes out there that can truly sell product outside of their home region. LeBron can. Kobe can. As of recently, KD, can. But it’s hard to see Kobe or Lebron jumping ship, giving up future royalties on retros from a decade’s worth of signature shoes. Even the next tier of players are largely unavailable. Blake, Russ, and Jabari are locked up by Jordan Brand for the foreseeable future. DRose has a long-term adidas deal. The next batch of high-profile rookies have been snatched by adidas, and there isn’t a name as notable as Wiggins coming in the next draft. Under Armour is left with a great player, on a decent team, who hasn’t accomplished much of anything. And while that’s a good guy to have, it’s hard to build a category—one that’s struggled to get off the ground—around. One bigger question this brings up is the importance of athlete assets, period. Can a brand survive without marquee names? In an age dominated by social media, there is certainly more opportunity for off-court product visibility than ever before. 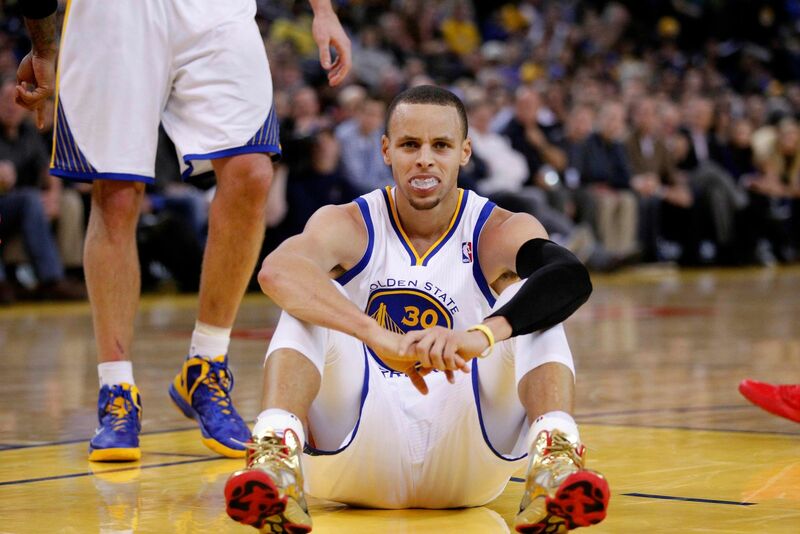 But it can still help give a brand relevance, which Under Armour is currently lacking in. One thing they aren't lacking in however is relevance everywhere else. The brand had built a trusted name through grassroots initiatives in the football and baseball worlds, where a generation of kids have grown up knowing the brand. While AND1 was able to make waves in basketball, through solid product and an understanding of the game and culture, it didn't have a history of cross-category name recognition and the trust of parents. If given enough time, could basketball develop in a similar way? It’d be easy to point fingers, and blame sports marketing for failing to produce bigger names. But they can only compete with the budgets they’re given. You could blame the design team for not understanding the hoops market, but they’re competing against decades of experience in comparison to Nike and adidas. Ultimately, these hurdles fall on the company as a whole, who has never appeared to be fully vested in making basketball a success. In the past four years, they’ve made little progress with their roster of athletes, and have arguably moved backwards with product. Could Under Armour basketball be on its way to being done, before it even got started?